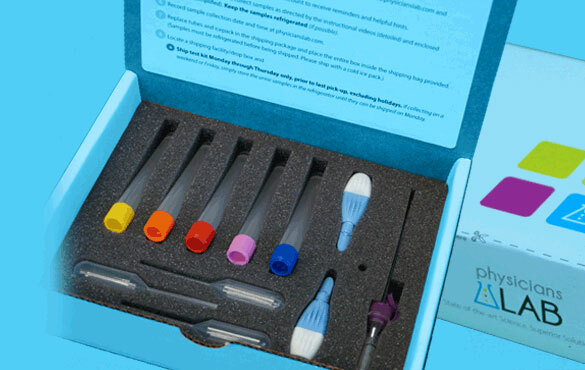 Physicians Lab makes sample collection easy through tailored step by step instructions. Find a highly-trained physician near you, offering state of the art lab testing from Physicians Lab. 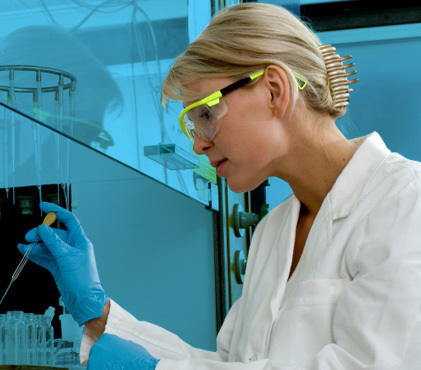 Physicians Lab exclusively uses LC/MS/MS Technology. This is the finest technology available to quantitatively measure and distinguish analytes of similar structures, masses and binding behaviors. Physicians Lab’s method of collecting urine five times a day is a simple way to normalize the fluctuations that most patients experience in hormone levels throughout the day (known as circadian fluctuation). When it comes to customer service, Physicians Lab offers superior solutions: service with a smile, simplicity, convenience and accuracy. From customized access to our website to convenient reminders for testing. Trouble With The Curve: It’s Not Just a Movie - Trouble With The Curve: It’s Not Just a Movie A practitioner’s approach to the cortisol curve By: Benita Phillips, D.O. How many times Read More. Implications of Flaxseed on Urinary Hormone Testing - Short Communication: Implications of Flaxseed on Urinary Hormone Testing By: Clifford Morris, Ph.D. Cand., Chief Chemist and Research Scientist Flaxseed and Phytoestrogens Flaxseed is Read More. CBD and the Endocannabinoid System - The Role of CBD in Maintaining the Endocannabinoid System and HPA Axis Balance By: Clifford Morris, Ph.D. Cand., Chief Chemist and Research Read More. Physician's Corner with Dr. Julie Kissel #1 - High 4OHE1 4OHE1 is a catechol estrogen formed by aromatic hydroxylation of primary estrogens at either the C-2 or C-4 position. Read More. Total Estrogen Load: Why Just Measuring Estradiol Isn't Enough - Total Estrogen and Precision Medicine: Treating Our Patients vs. 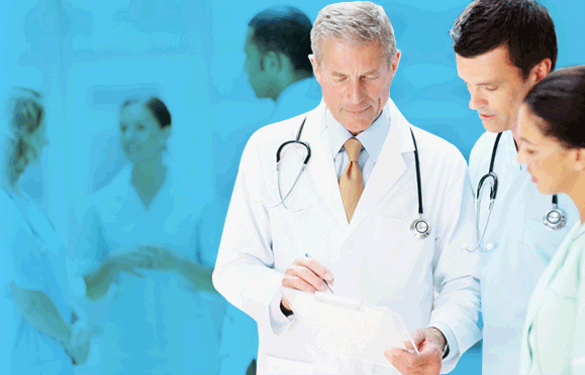 Treating the Population Throughout the history of medicine, healthcare trends have evolved Read More.